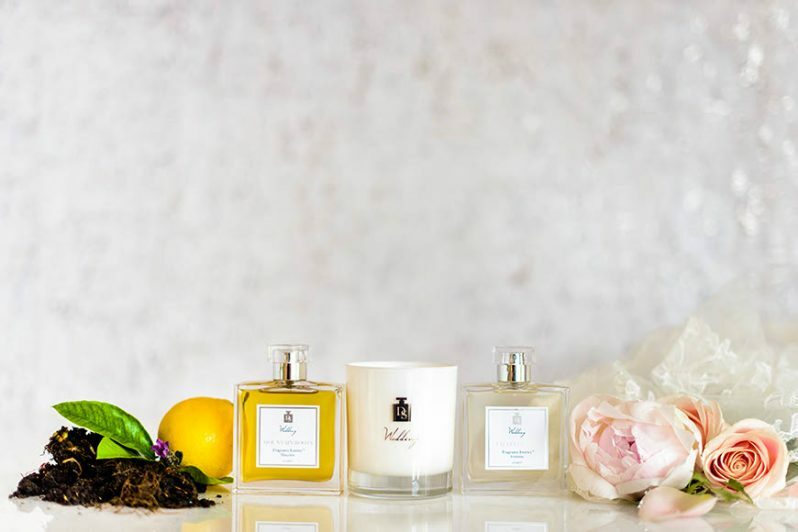 There is a growing trend to scent your wedding venue, especially at DIY and raw spaces. Whether it’s to clear the air from the aroma caused by food or simply to influence the overall wedding mood for the evening, couples are now wishing to fill the wedding with pleasant and memorable fragrances. Candles are a relatively cost-effective way of creating the right atmosphere. A fragranced candle typically throws its scent better if it is burnt for at least three hours. You can have the venue light the candles well in advance, in order to fully enjoy its fragrance. Soft, floral fragrances work well for daytime or summer weddings. Spicier scents with notes of vanilla and/or sandalwood can be used in the evening or for a winter wedding. If your venue doesn’t allow naked flames and you still want to add fragrance to your rooms, then consider using diffusers. Diffusers work really well in places where you want it to smell nice but can't keep an eye on, for example, a candle. Reed diffusers are also longer-lasting than candles. They have no flames and are very practical to use. Reed diffusers: It comes in a simple jar, filled with refillable concentrated essential oils and reeds that give off the most beautiful scent for hours and hours. Here's an article that shares tips on how to use a reed diffuser. Intelligent diffusers: Intelligent diffusers are operated and controlled by a smart device and can be turned on and off at any point. You can also change the intensity of the fragrance at any time. It leaves no solvents in the air or any residual deposit. This makes them ideal for venues that do not allow candles or sprays or venues like castles, museums, historical venues and estates, etc. For a stronger impact, opt for spritzing Eau de Parfum, as these have a higher oil content than an Eau de Toilette. Instyle tells us that experts divide scents into six “families”: citrus, floral, Oriental, woody, Fougère (includes notes of lavender, geranium, and moss), and Chypre (citrus accord of bergamot with a floral heart and an oak moss bottom). Citrus and floral are undisputedly the most popular ones among them. Both are a great option for outdoor spring and summer weddings. Woody scents include patchouli and sandalwood and would complement perfectly a barn wedding in the mountains. Romantic brides and grooms should consider a delicate Oriental fragrance while couples getting hitched in the fall and winter should go for a Chypre or Fougère scent. Even the most beautiful scent can become overpowering if there is too much of it, especially when dinner is served, and so, be careful with Fragrance Layering. If you are having more than one fragrance then try to avoid mixing them, and stick to one fragrance per room or per area. For outdoors, fragrance wise you can still use the same scent as the candles inside. In addition, consider adding a few citronella candles to help ward off the flies. If using dry air diffusion, turn down the concentration for dinnertime. Ending this blog with my recommendation! For scenting a wedding venue, I prefer using candles and reed diffusers over sprays. For a summer wedding, I like notes like gardenia, freesia, roses and for a winter wedding, I like sandalwood and fig. My personal favorite scents are Diptyque Baies and Diptyque Figuier from DIPTYQUE and Jo Malone Peony & Blush Suede and Wood Sage and Sea Salt from JO MALONE.